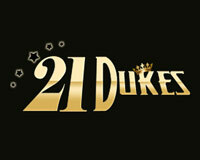 You’ve just been invited to the special Wild Reels Tournament, courtesy of 21Dukes Casino. 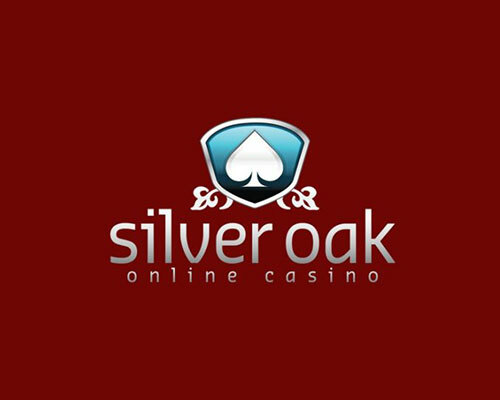 Between May 29th and June 4th you’ll have the chance to play popular slot games and win real cash prizes. These are the slot games which qualify for the tournament: Wild Sevens, Panther Queen, Crazy Jungle, Wolf Golf, Hot Safari, Forest Tresure slots, all provided by Pragmatic Play software. Amazing prizes await you at the end of your wild journey: if you manage to get on top of your game and become 1st runner up, you’ll be happy to know you receive $6,000 in cash! 2nd prize is also a generous amount worth $3,000, while 3rd place gets rewarded with $1,500. In order to have access at the slot tournament you need to make a minimum $100 deposit during the promo timeframe. 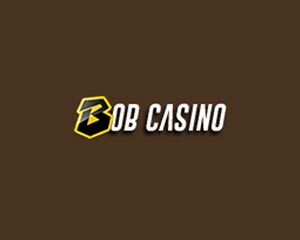 Every $10 bet you make on slots will count as 1 tournament point, the total number of points will decide your ranking at the end of the promo. 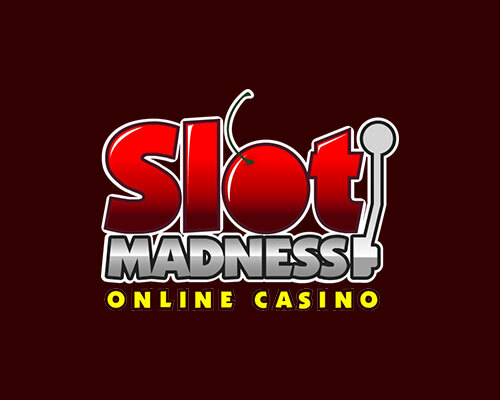 Enjoy playing top Pragmatic Play slots while finding your way towards the top 3!